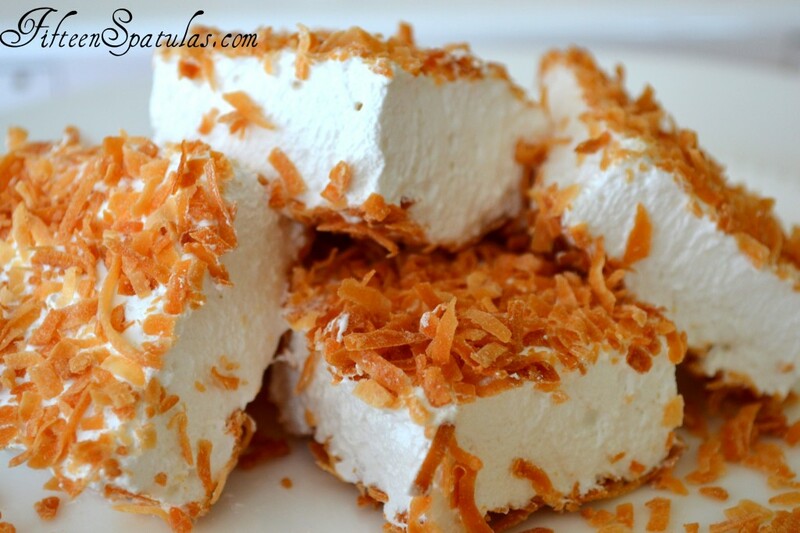 Homemade marshmallows are coated with golden toasted coconut for a delicious sweet confection. They’re a great edible gift to give to friends and family! Start by spreading some coconut flakes out onto a sheet pan. Toast the coconut in the oven until golden brown. Head over to the stand mixer to make the whipped up marshmallow mixture, made from sugar, gelatin, honey, corn syrup, and vanilla. 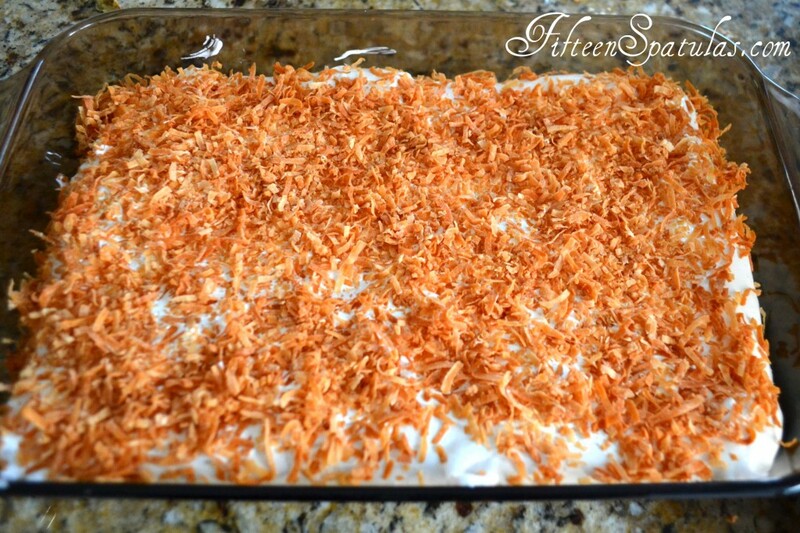 Spread the mixture out into a 9×13 pan and cover with the toasted coconut. Let it dry out and cut into squares. Enjoy! Homemade marshmallows are coated with golden toasted coconut for a delicious sweet confection. They're a great edible gift to give to friends and family! 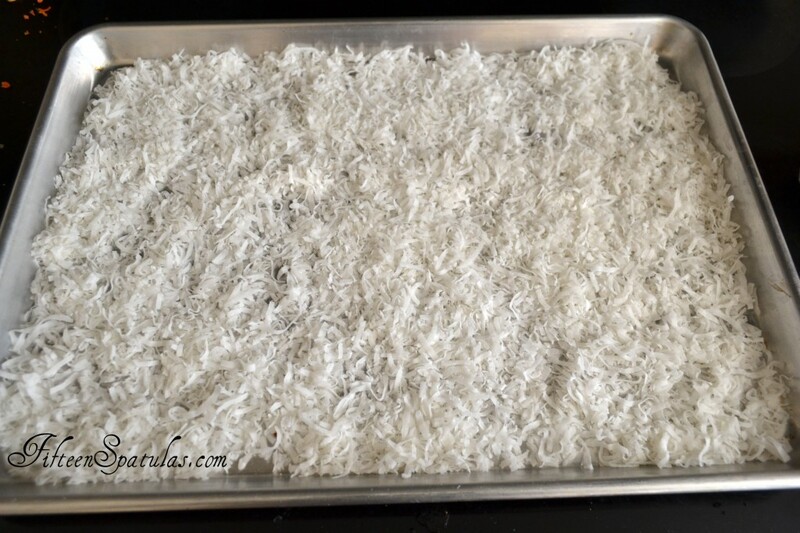 Preheat the oven to 350 degrees F. Spread the coconut out on a sheet pan and bake for 12-15 minutes, tossing and redistributing the coconut every 5 minutes. Keep a close eye on the coconut…it’s sort of like caramel in the sense where most of the time goes by and it doesn’t take on any color, and then a minute later it’s brown and on the verge of burning. In the bowl of a stand mixer fitted with the whisk attachment, combine the gelatin with 1/2 cup of cold water. Let that stand while you prep the syrup. We’re letting the gelatin bloom and absorb liquid now so it can dissolve evenly later. In a saucepan, combine the sugar, corn syrup, honey, salt, and 1/2 cup of water over medium heat. 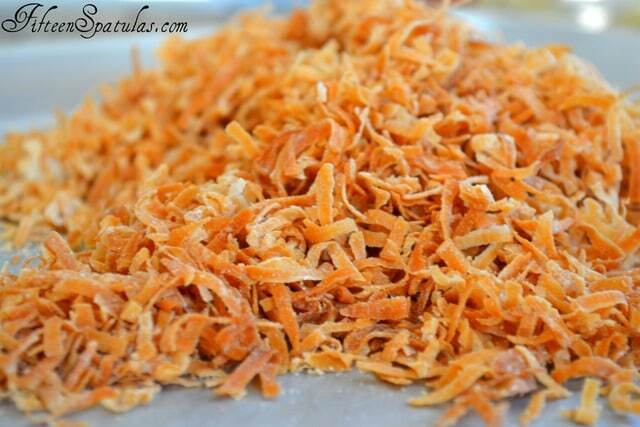 Cook until the sugar dissolves, then turn the heat to high. Cook the mixture to 240 degrees F on a thermometer. Take it off the heat. With the mixer running on low, slowly pour in the syrup. 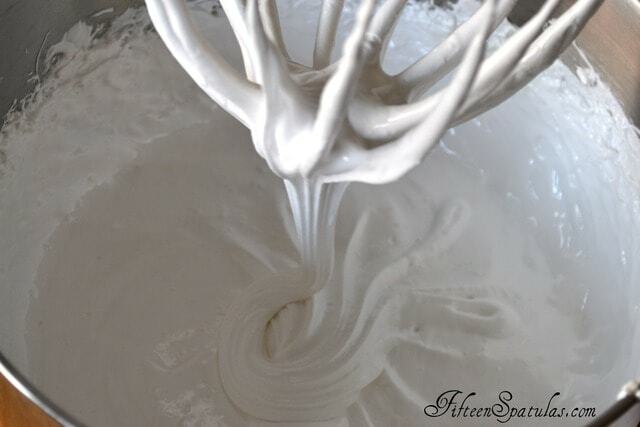 Turn the mixer to high and whip for 13 minutes, then add the vanilla. Whip for another 2 minutes. Spread half of the toasted coconut in a 9×13 glass baking dish, then pour the marshmallow mixture on top (use wet fingers to spread it out evenly, if needed). 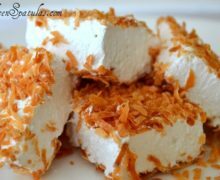 Sprinkle the remaining toasted coconut on top, then let the marshmallows sit out at room temperature uncovered for at least 8 hours, so they can dry out. When you’re ready to cut them, grab the marshmallow rectangle from the pan and lay it out on a cutting board. Use a pizza wheel to cut into squares. Enjoy! This is FABULOUS! I completely agree with you – there is NOTHING like homemade marshmallows! I made some one winter and we drank hot chocolate by the bucket just to have the marshmallows! I’ve never added coconut, tho….delicious! I’ve never had homemade marshmallows- but I do love store bought ones! Had some s’mores last night, actually! But I will have to give them a try. I hear they’re a lot of work but you made them look so simple! Plus I loooove coconut! Looks good! I intend to make marshmallows for the first time but every time I think of it is on a rainy day! Where can I buy plain gelatin? Hi Marian, you should be able to get it at any grocery store, usually the common brand is Knox, it is usually by the marshmallows and fruit pectin. Love the idea of the toasted coconut. How long will these last? Hi Jackie, these should last a couple of days, though if your kitchen is cold and dry (mine sure is right now lol) then it should last longer.